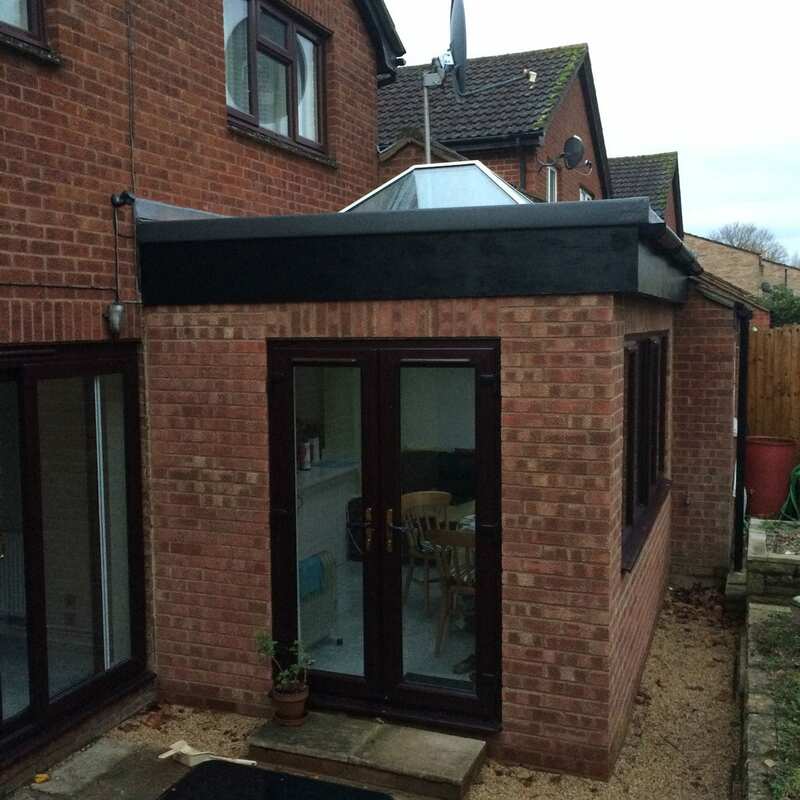 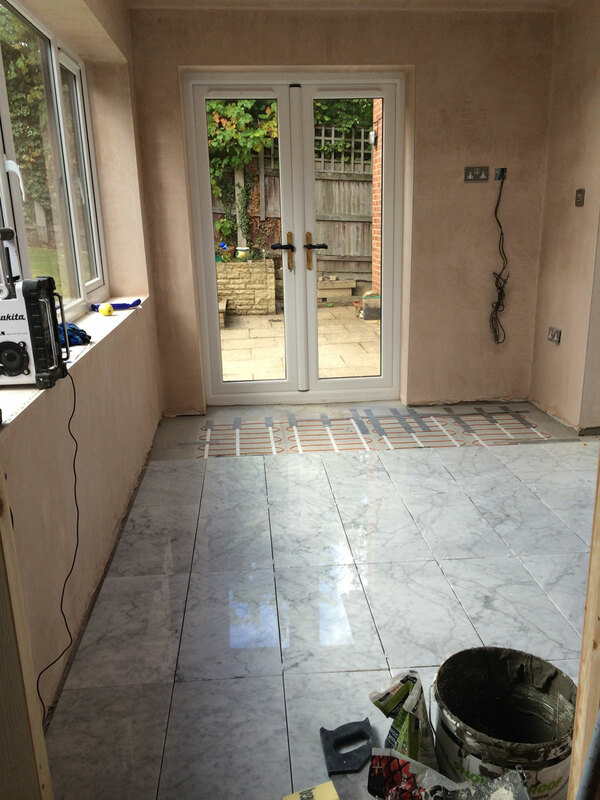 This project was in Cumnor Oxford, it involved removing a wall, a chimney breast an old kitchen and digging out the floors. 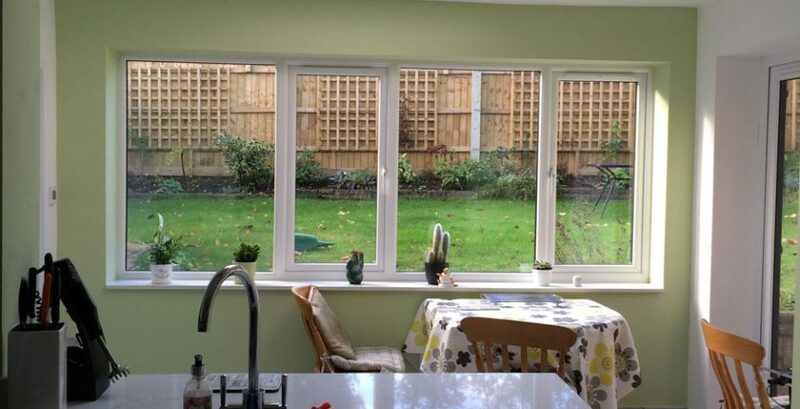 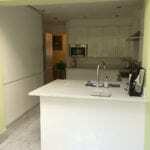 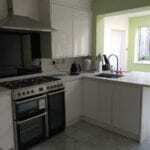 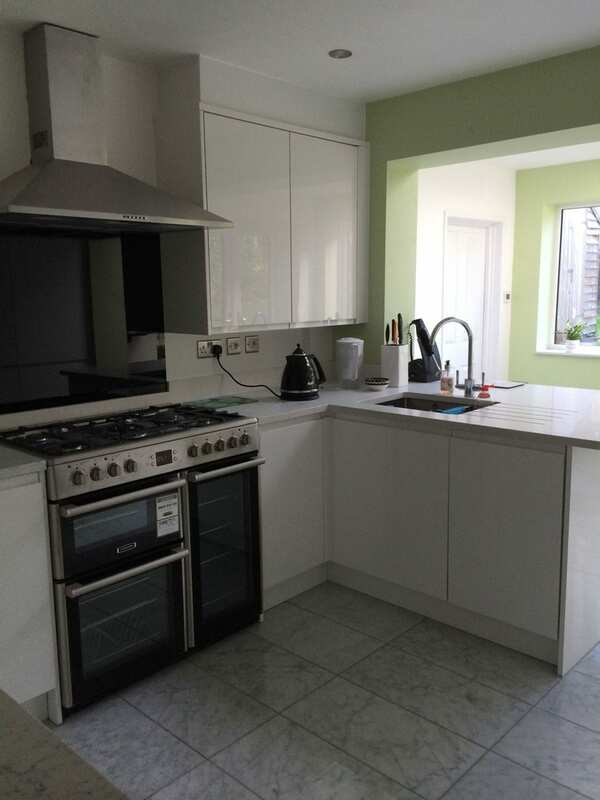 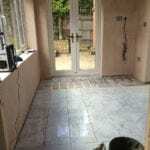 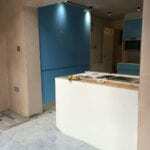 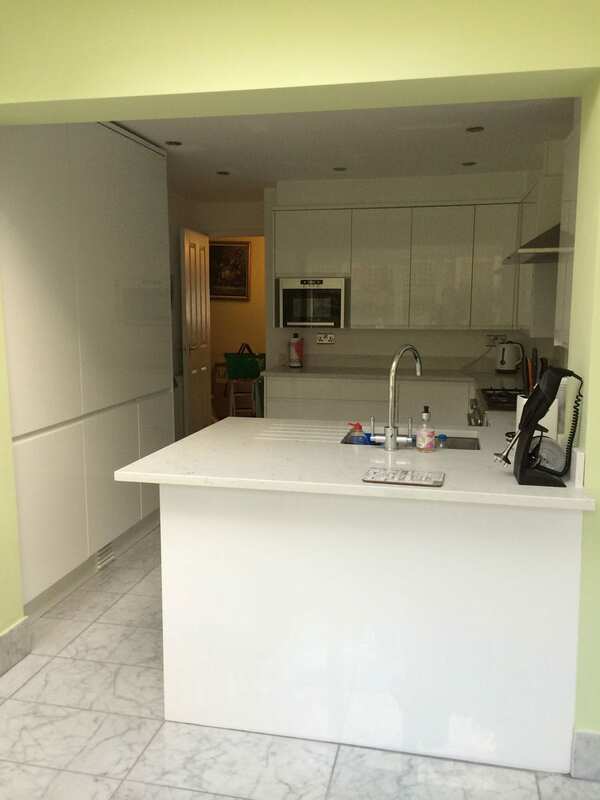 It was then re-build as an open plan kitchen dinner, with waterfed underfloor heating. 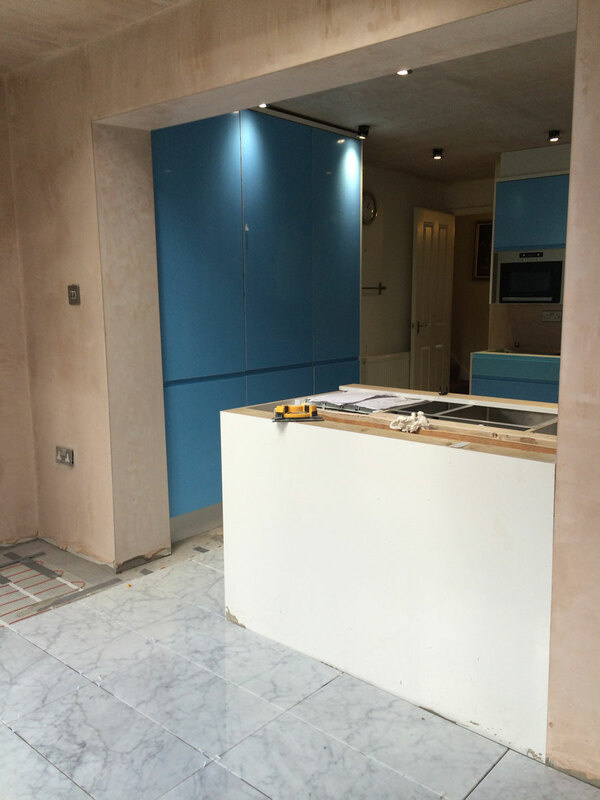 A full re-plaster and a Howdens kitchen, finally fully decorated reusing the existing doors after being dip stripped, R&B Builders would like to thank the whole team that worked on this project.